GRS is recognised as a top recruitment firm and the largest recruiter in Cyprus. Managing a vast range of career opportunities in Cyprus and Malta, we mix our unrivalled expertise, specific industry knowledge, exceptional online presence and an extensive network with the largest candidate database, giving our clients access to the best human capital and talent. Since 2005 we have placed thousands of candidates to advance their careers and meet our client's strategic objectives. Our high quality service is consistently committed to excellence where confidentiality, for both client and candidate, are at the forefront of our priorities. In this highly competitive market where finding and retaining top talent can be incredibly challenging, it has never been more critical to engage the services of GRS. 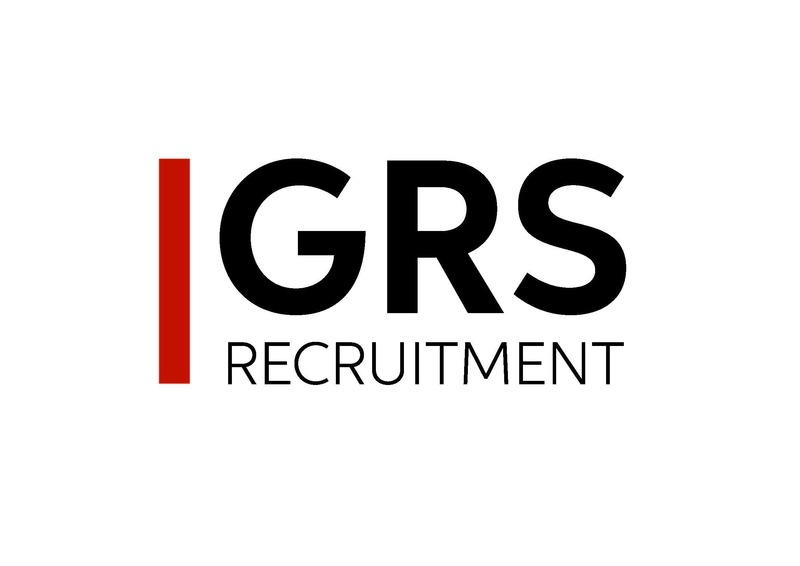 The GRS Group provides solutions in Recruitment, Executive Search, HR and Payroll Outsourcing.